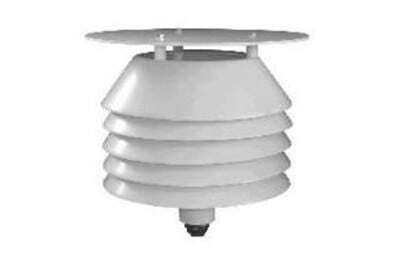 Available indoor and outdoor temperature transducers for surface and ground temperature. 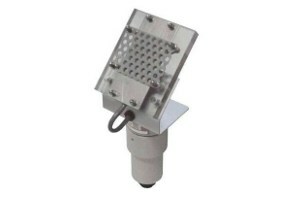 Air temperature transducer (also for interior) and for surfaces. Made up of Pt100 platinum resistor. An external screen repairs the transducer from rain and solar radiation, ensuring adequate ventilation. 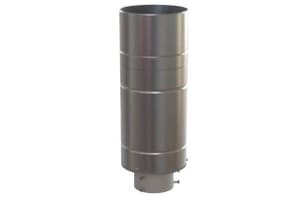 Ground temperature transducer consisting of Pt100 platinum resistor capable of measuring the temperature of soil, agricultural fields, greenhouses, meadows, etc. The body of the sensor is inserted inside a graduated plastic probe that allows the transducer to be positioned at the desired depth.